Corner one bedroom and den on the 11th floor. Spectacular river views to the North and beautiful sunsets from the West. Large patio and wrap around floor to ceiling windows. Corner one bedroom and den on the 13th floor. 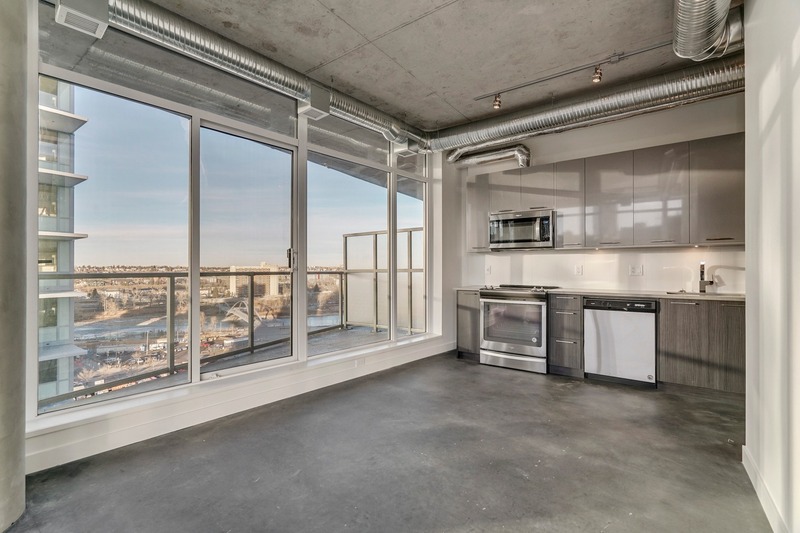 Spectacular river views to the North and beautiful sunsets from the West. 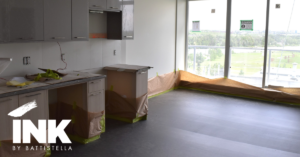 Large patio and wrap around floor to ceiling windows. The last penthouse one bedroom + den at INK. 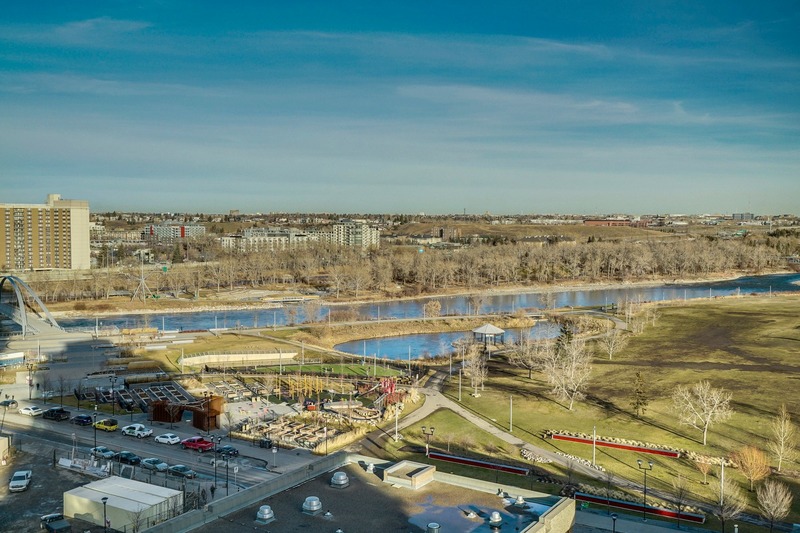 Spectacular views of Stampede Park and downtown included. Parking is available to purchase. North East corner 2 bedroom 2 bathroom condo. 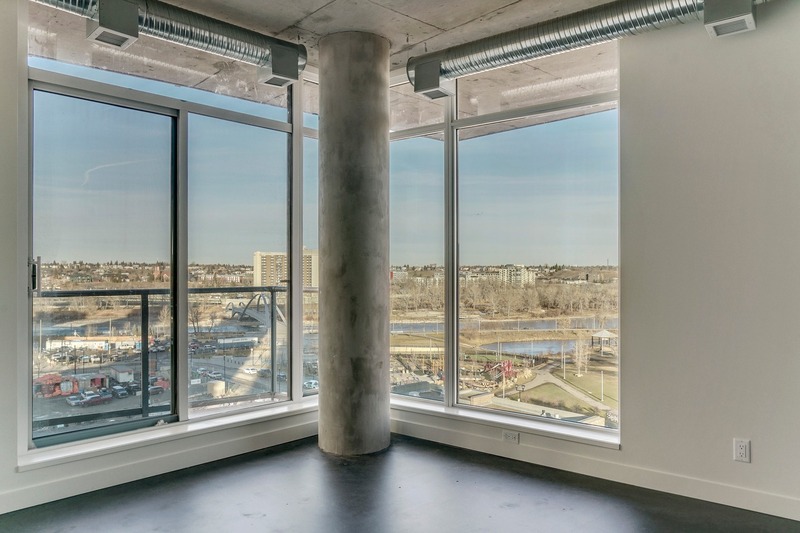 Features spectacular views of the Bow River and Fort Calgary from the floor to ceiling windows. Parking is available to purchase. 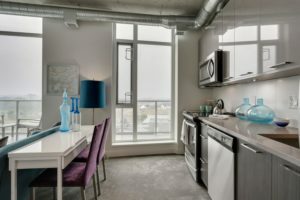 This is the last two bedroom penthouse at INK. 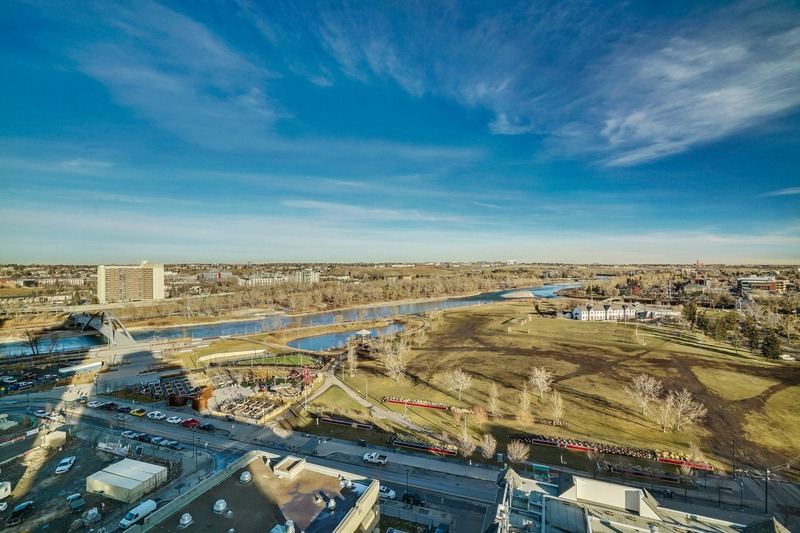 Floor to ceiling windows showcase the expansive views of Fort Calgary, the Bow River, and downtown. Top floor living. Parking is available to purchase. 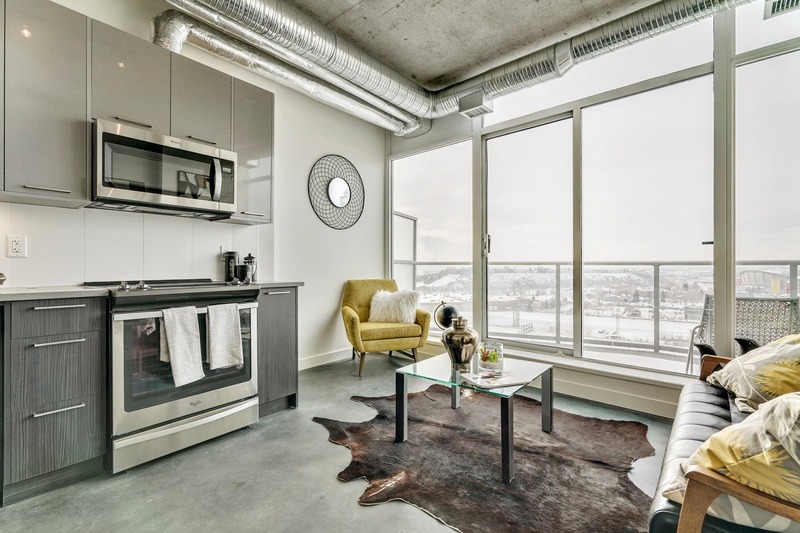 In the beating heart of Calgary’s East Village, a modern day vertical community is rising. A place where creatives and urban explorers converge in celebration of smaller, smarter homes and life with less baggage and more room to breathe. 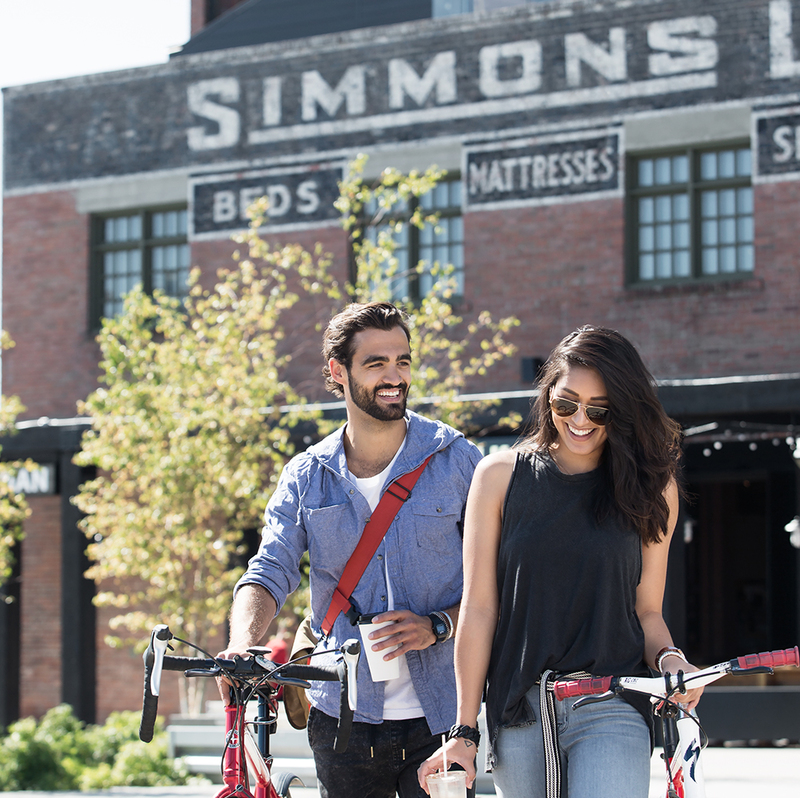 119 comfortable and efficient city homes combine with a convenient collection of amenities including a roof-top patio with all-season glass lounge, secure bike storage, dog wash station and shared tool library. 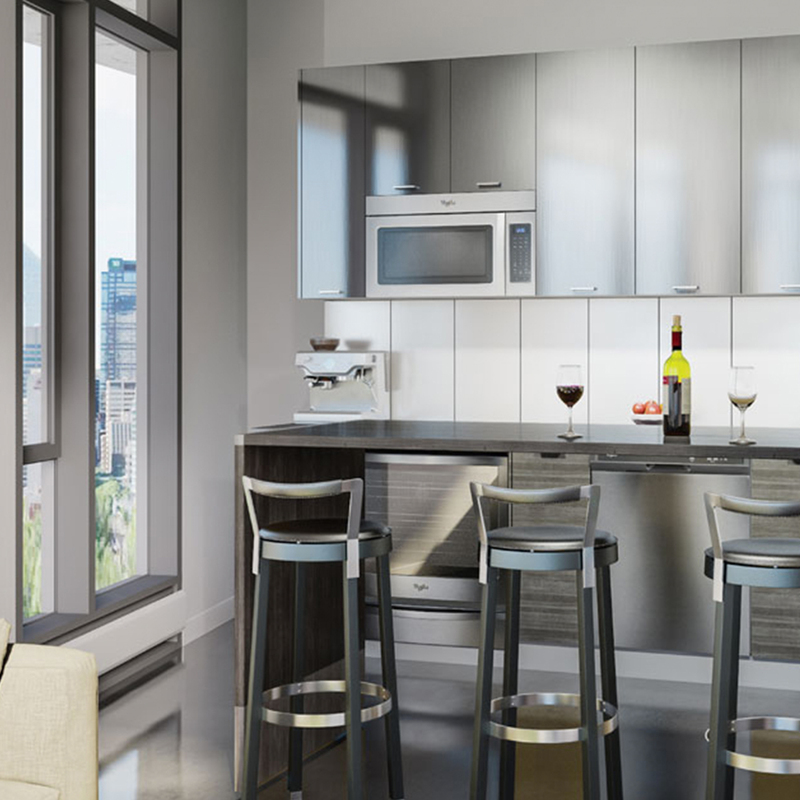 INK by Battistella is downtown living at its most affordable and accessible. and find your perfect space. Live light in your space, live large outside of it. 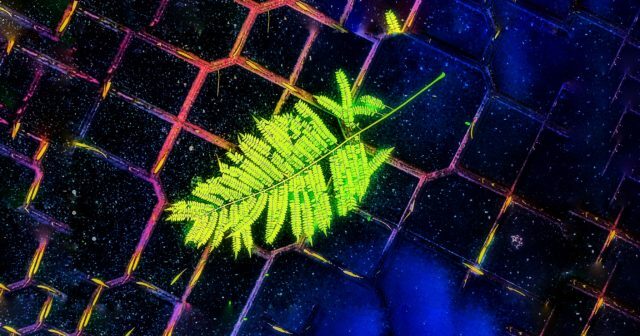 Find out why the INK life will work for you.